Today one of Brylee's classmates had a painting birthday party. 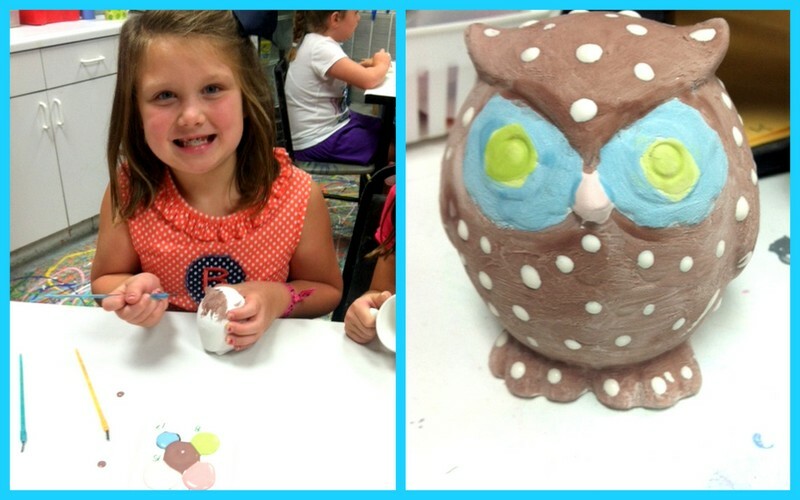 They got to pick out something to paint and Brylee picked this little owl to paint. She picked her colors and got to painting. She did a really good job... I can't wait to see what it looks like once it is fired! I think it is going to be so cute!